A bridal shower advice party theme centers around tips given by the guests to the bride-to-be. It works well for brides of all ages. It can also be easily adapted for a couples theme. If you're having a hard time coming up with a unique idea for your event, this may be the answer. Bridal shower advice can be given in any area. Ask guests to write down the best "words of wisdom" they ever received. The knowledge can also be something they figured out on their own over time, and wished they knew years earlier. • Location: This theme centers around talking, and sharing tips. You want to keep the conversation flowing. So, a private home is a comfortable setting for this type of party. Depending on the number of guests, a hall or restaurant will also work. • Invitations: in keeping with the theme, you can show designs of women talking, or at a party. Traditional or modern bridal shower invitations are always a choice. Make sure to explain your idea to the guests. You will want them to have some tips in mind. • Your bridal shower advice party theme decorations can be based around a color scheme that the bride favors. • You can also choose a seasonal design. • You can choose some helpful quotes, and print them on banners or posters. Hang them around the room. Use them as focal points over the main buffet or cake table. Frame them and sit on tables. • Your bridal shower advice party theme activities can include ideas from your guests. If they'd like to share, aloud, there will often be a funny story to go along with their tips. • Any type of music will go with this theme. Keep it low, as you don't want it to overpower the conversation. • Base your food ideas on the atmosphere you're trying to create. If you're having a casual party, keep the menu simple with just snacks. A more formal event calls for a buffet or even a sit-down meal. Make sure to keep punch bowls filled throughout the shower. This is one theme where guests will usually refill their drinks. • For dessert, a cake is a staple for this theme. You may want to incorporate some "words of wisdom" as the saying on your cake. 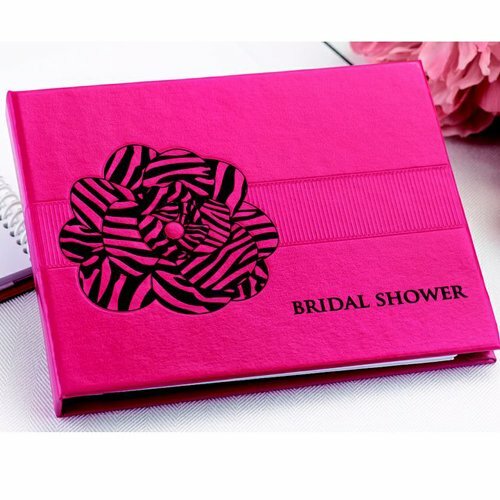 • Assemble the tips given by guests at the shower, into a book for the bride. This will be a great keepsake for years to come. If you have a large group, you may also list ideas by category. 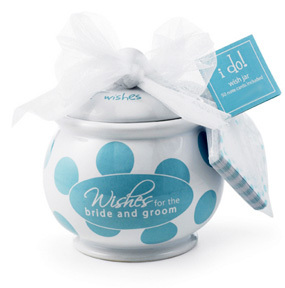 • Ask guests to bring give a gift related to their suggestions for the couple. • Go from advice theme, to Bridal Shower Ideas For You homepage.